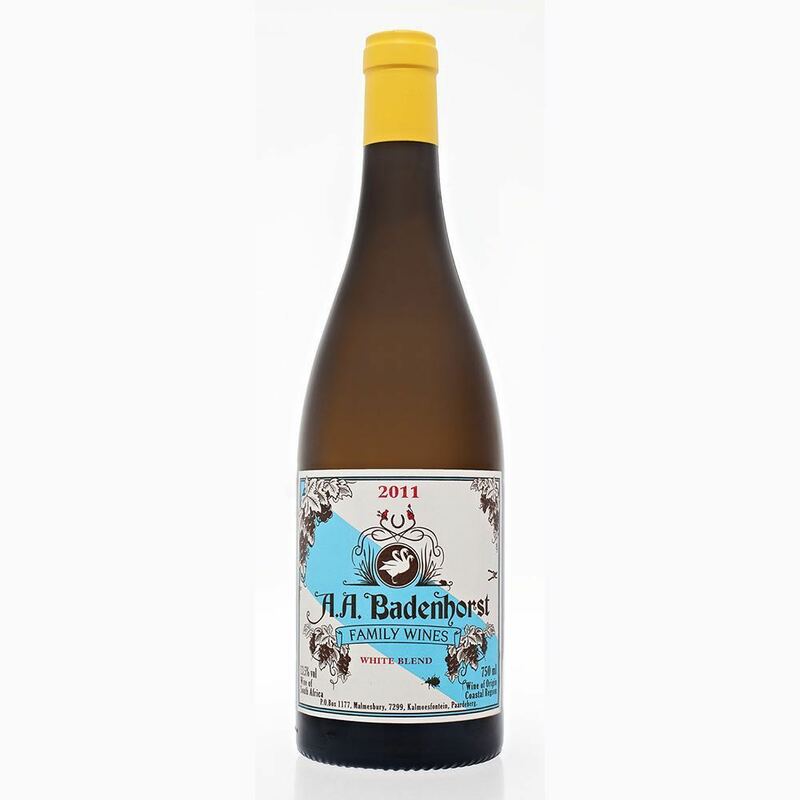 The 2010 AA Badenhorst is our 5th vintage and has the potential to age very gracefully for the next decade or so. The tannins are prominent and well intergrated and refreshing. 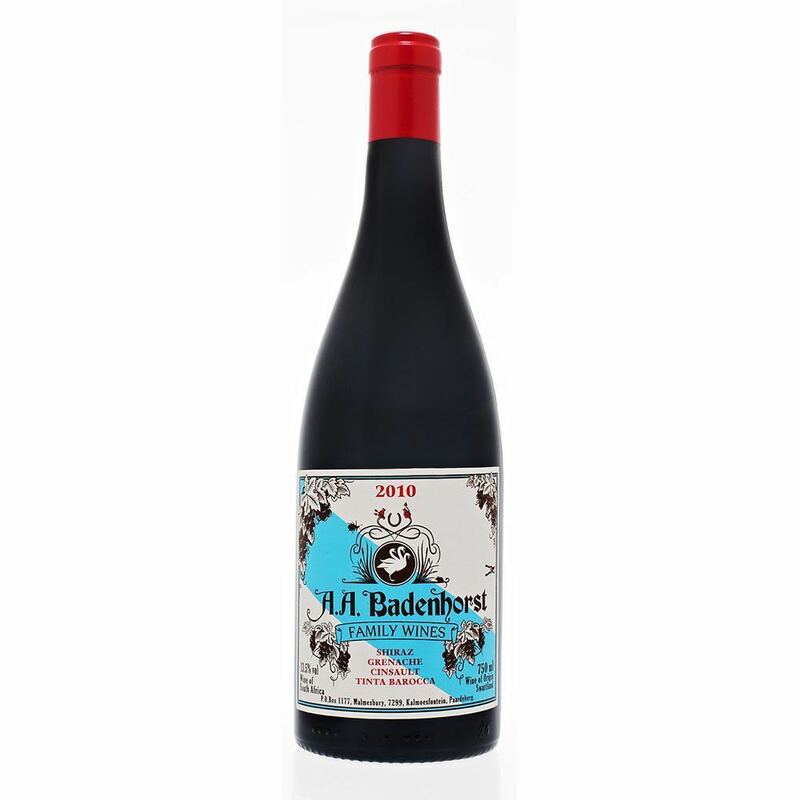 The aromas are brooding with complex notes of pepper, liquorice, perfume and black cherries. The palate entry is quite dense with lavender and dark berry fruit. 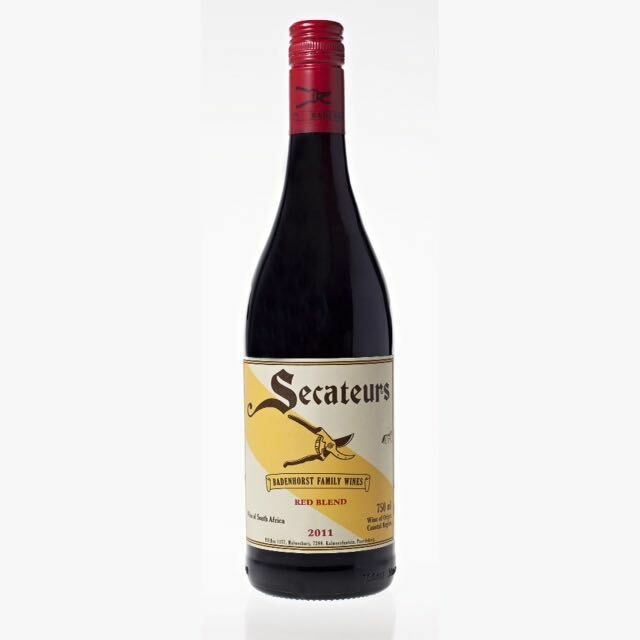 The finish is dry with well spread tannins ending with savoury and currant flavours.